Rod Streater has been placed on season-ending IR with a neck injury. 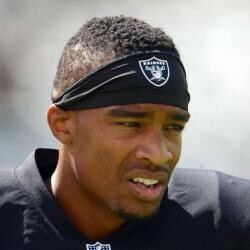 Streater played in three games this season and was limited to no receptions and a single carry. As such, he wasn't fantasy relevant.